Score: 90 "Butterscotch, muted spices and a touch of lemon zest. Nice!" Score: 87 (Very Good, Strong Recommendation) "This one goes to 11!" Score: 87 (Silver Medal - Highly Recommended) "A very spice forward rye that will pop in cocktails." "Amber with an aroma of mint, spices and oak — inviting. A bright, sharp spiciness in the taste from the rye, clean, well-rounded and smooth. Gingerbread and fresh grasses. A solid rye." "A bottle of Roundstone Rye 92-proof is what you're looking for if you want your socks knocked off. Just the amount of spice you'd expect from a great rye, but it won't have you breathing fire." "The release of a premium, 92-proof version of their award-winning 80-proof Roundstone Rye Whisky, hitting shelves in May, is recognizably Roundstone but intensified, with the caramel, maple, and spice tones highlighted and pumped up into something richer." Our "Distiller's Edition" of our very popular Roundstone Rye. Only one in every ten barrels gets selected to be in the Roundstone Rye "92 Proof" whisky. 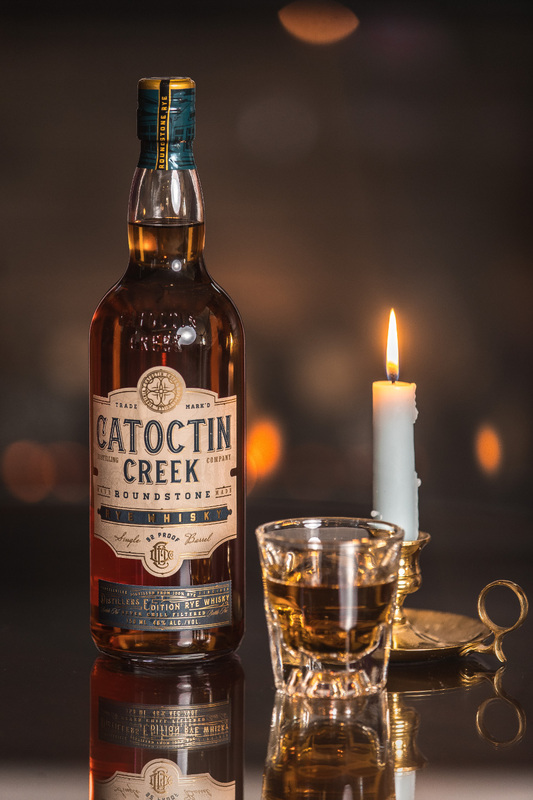 "We are very excited about this new product," said Scott Harris, Founder and General Manager of Catoctin Creek. 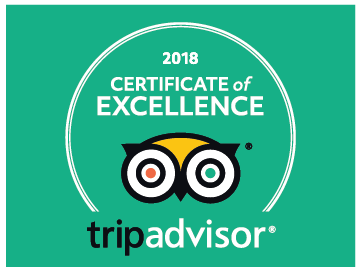 "We discussed this new product with customers like Jack Rose Whisky Saloon, The Passenger, and our distributors, and all agreed that this would be a great new product for the distillery. And what's cool, since we're a small distillery, we can be responsive to this kind of market input."